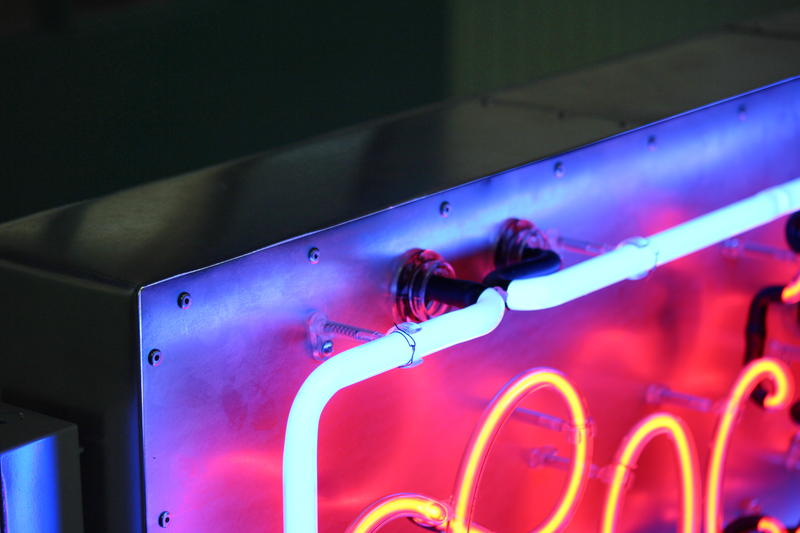 Other: We are proud to provide thousands of customers each year with Quality Neon Signs that utilize Neon Glass Tubing that is Hand Bent here in Mt. 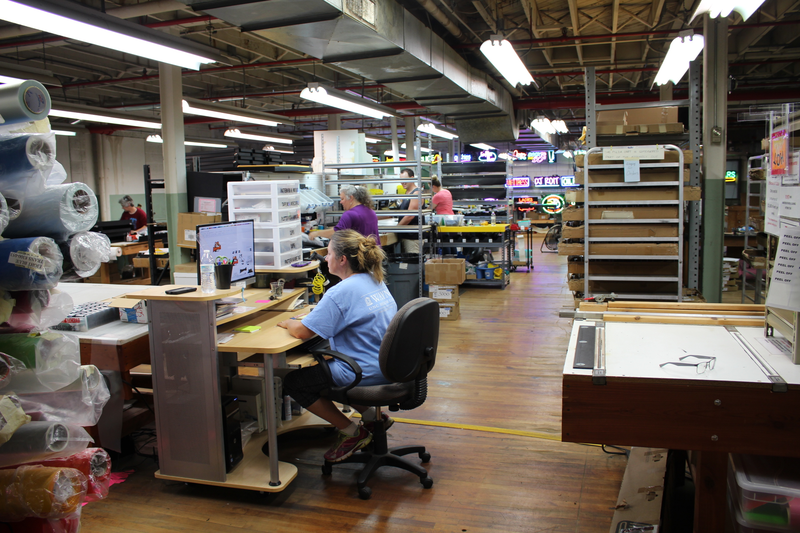 Airy, NC Production Facility. 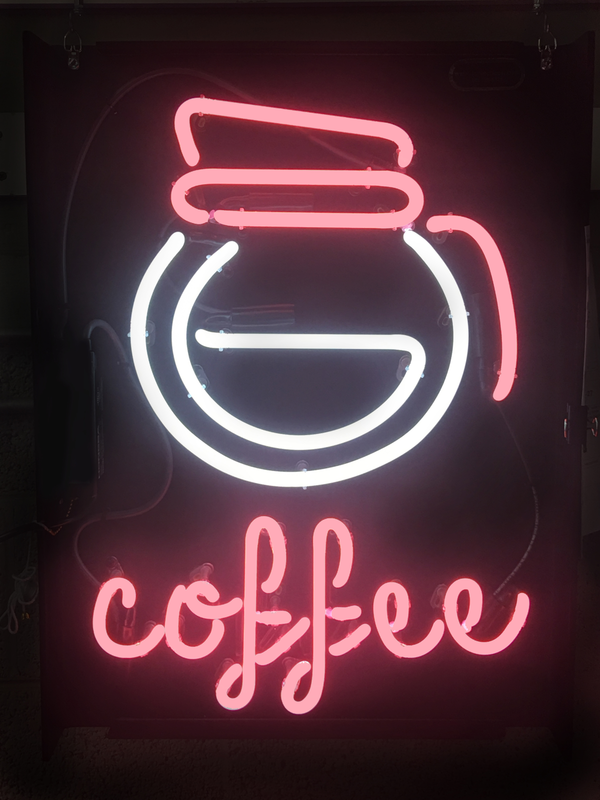 We are able to package and ship our Neon Signs anywhere within the Continental US as well as Canada.